Good morning! 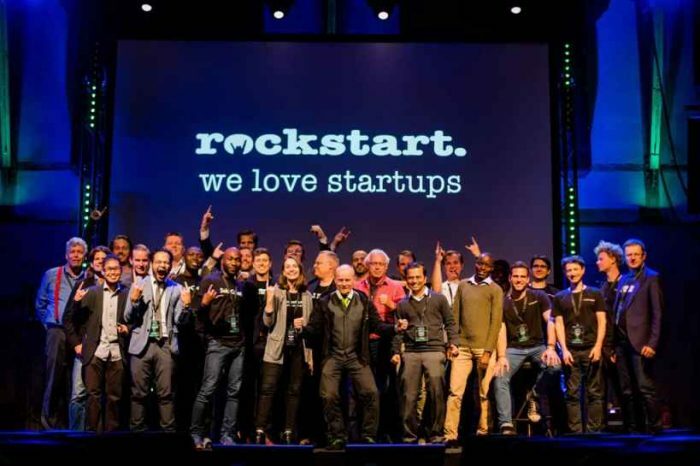 Here are some of the top tech startup news stories for today, Thursday, May 17. 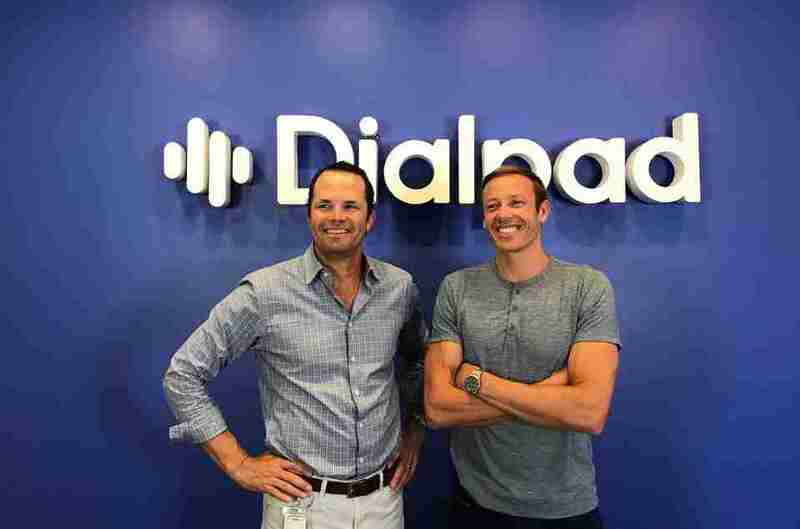 Dialpad is acquiring fellow voice startup TalkIQ for nearly $50 million. Dialpad is acquiring a fellow voice startup, TalkIQ, in a deal valued at about $50 million. 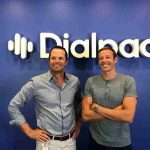 TalkIQ CEO Dan O’Connell will join Dialpad’s board of directors and serve as general manager of its voice AI unit as a result of the acquisition. Terms of the deal weren’t disclosed, but a source with knowledge of the transaction says that Dialpad paid a little under $50 million for TalkIQ, according to a report from Forbes. InsightSquared raised $23 million to advance sales and marketing software. InsightSquared, a startup that started out in 2011 as a business intelligence and data visualization company, said Wednesday it has raised $23 million in Series D funding. 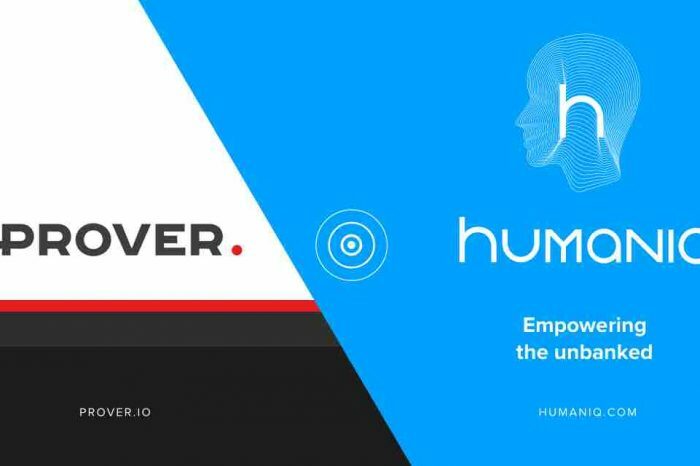 The round was led by Tola Capital, with previous investors Accomplice, DFJ, Two Sigma Ventures, with participation from NextView Ventures. This brings the total funding to $50 million. Oracle acquires enterprise machine learning platform startup DataScience.com. Oracle announced yesterday that it has acquired enterprise machine learning platform startup, DataScience.com. The tech giant said it plans to add the new platform to its Oracle Cloud service and enable customers to fully utilize machine learning. The financial terms of the deal were not disclosed. DataScience.com is a machine learning platform that centralizes data science tools, projects and infrastructure in a fully-governed workspace. Cybersecurity company startup Tanium raises $175 million with post valuation of $5 billion. Unicorn startup just raised raises $175 million from TPG Growth. The deal makes Tanium one of the most highly valued startups in the enterprise cybersecurity space. With new capital infusion, Tanium will be worth more than $5 billion after its shareholders accepted a large round of cash from the investing giant TPG. The company was last valued at about $3.8 billion in its prior round of secondary financing last year, according to PitchBook. 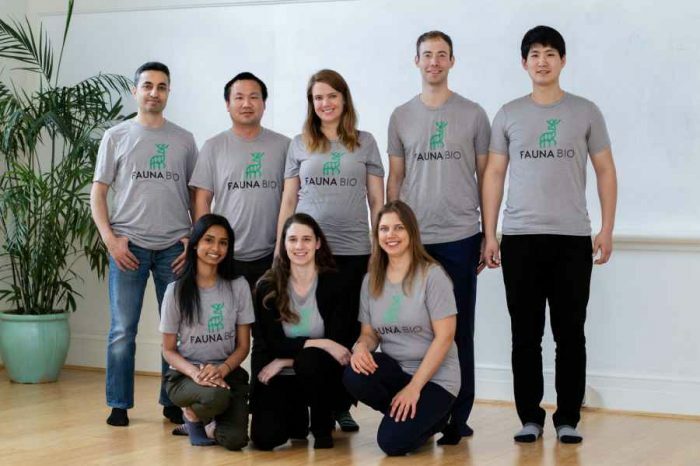 Quantum software startup Zapata Computing launches out of Harvard. Quantum software startup Zapata Computing launched out of Harvard today to advance breakthroughs in computational power for applications on quantum computers. The startup develops quantum computing software and algorithms to solve industry-critical problems. Its offices are based out of The Engine, MIT’s startup incubator in Cambridge, MA. Zapata Computing spun out of Harvard University in 2017. Silicon Valley startup Arevo raises $12.5 million to bring 3D-printed bike to the masses. Silicon Valley company Arevo, a 3D printing startup that combines robotics, software, and specialized composite materials, today announced it has raised $12.5 million in Series B funding. The company also announced Jim Miller as its new CEO. Miller previously worked at Amazon and Google.